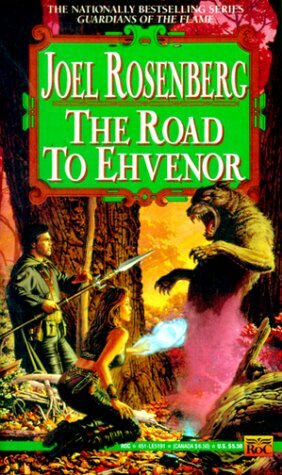 I finished reading The Road to Ehvenor by Joel Rosenberg. This is the sixth book in the Guardians of the Flame series. In this book Walter Slovotsky, Andrea Andropolous Cullinane, Jason Cullinane, Ahira and Tennetty travel to Ehvenor to find out about the rumors about magic coming from Faerie, in Ehvenor. I liked this book a lot, even though it got off to a slow start. Next I'll read The Road Home.